Casey Mears surprised the field by establishing the fastest time in Happy Hour at Richmond International Raceway on Friday. Early in the 85-minute practice, Mears posted a lap of 120.557mph (22.396-seconds) in the No. 13 Germain Racing car. 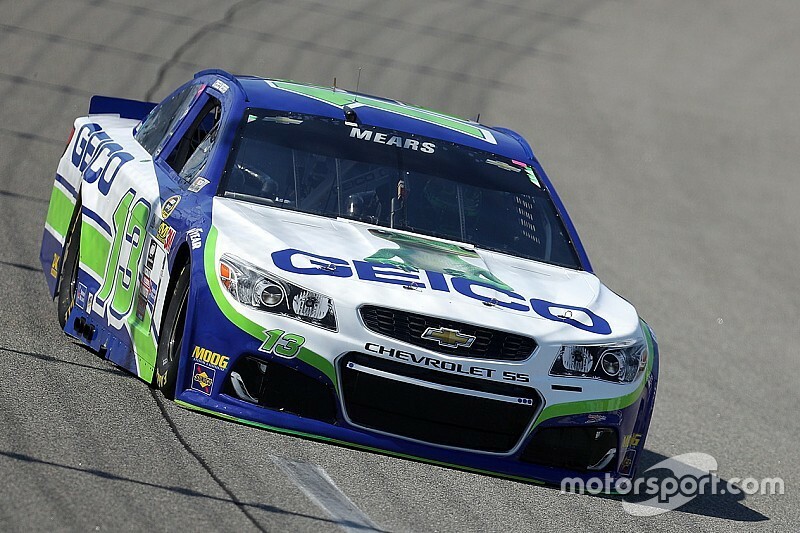 “The Geico Chevrolet has been pretty good,” Mears told Motorsport.com after completing 48 laps. “We actually feel like the car has been good since we got here. It didn’t feel like it quite had that speed but I think going out — right out of the gate — when the track was a little cooler, definitely was an advantage as far as getting to the top of the sheet. Kyle Larson was second fast with a lap of 120.096mph, followed by Martin Truex Jr. (119.808mph), Jamie McMurray (119.665mph), Tony Stewart (119.612mph) and Greg Biffle (119.550). 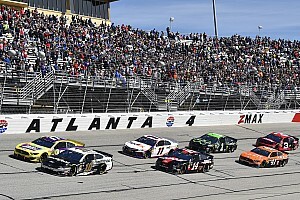 Denny Hamlin (119.247mph), Jimmie Johnson (119.432mph), Kurt Busch (119.390mph) and last year’s polesitter Joey Logano (119.358mph) rounded out the top 10 in single lap runs. Ryan Blaney, who was 16th on the speed chart, was the fastest rookie in single laps speeds (118.906mph). Toyotas exhibited the Best 10 Consecutive Lap Averages. Carl Edwards led the group with a speed of 116.652mph, followed by Matt Kenseth (116.607mph), Hamlin (116.580mph), Kyle Busch (116.575mph) and Truex (116.514mph). 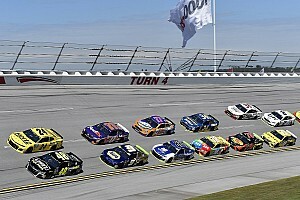 Kevin Harvick was the fastest Chevy (116.485mph), followed by the Ford of Brad Keselowski (116.461mph), Johnson (116.343mph), McMurray (116.305mph) and Kurt Busch (116.304mph). Chase Elliott (18th, 115.697mph) was the fastest rookie in the category. Ricky Stenhouse Jr.s 83 laps were the most completed during final practice, but the No. 17 Ford sustained damage to the right rear of the car after falling off the jacks. Temperatures hovered around 92-degrees during final practice but the track temperature is likely to be 30-degrees cooler in the race. Mears says Chase berth would be a "miracle"
Still, Mears, 38, was cautiously optimistic following Happy Hour. “This place is always hard to prepare for because it is so hot during the middle of the day — and this is exceptionally hot today and it’s going to cool off quite a bit tonight,” said Mears after practicing in the 92-degree heat. 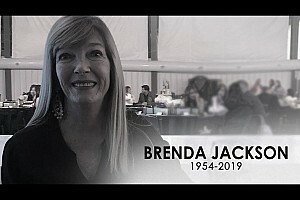 “It’s really hard to get an idea what your car is going to do in the long run just because it gets so slick here, so quick during the day. With Mears sitting 28th in the Sprint Cup standings, his only shot of making the Chase is with a win. In 27 starts at Richmond International Raceway, his best result was ninth in 2009. Edwards focused on Richmond sweep, but how far will he go to get it?